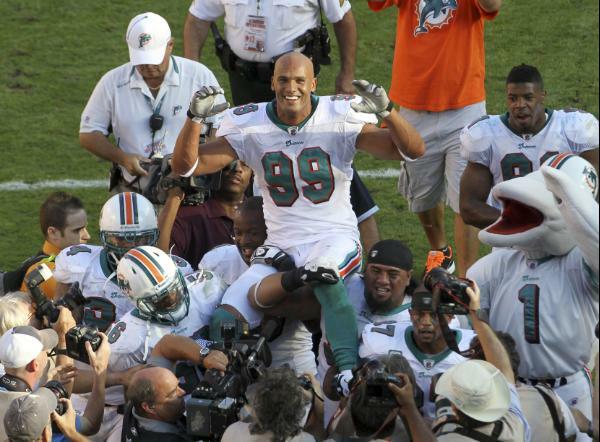 That’s all she wrote for the Miami Dolphins’ defensive end Jason Taylor, next stop is the Hall of Fame. Taylor made it known earlier in the week that Sunday’s game against the New York Jets will be the final game of his career. 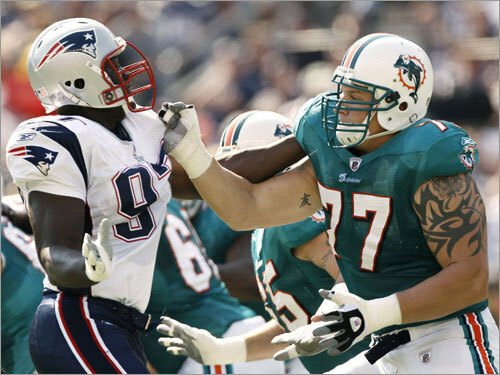 The 15-year veteran spent his time with the Miami Dolphins (1997-2007), Washington Redskins (2008), Miami Dolphins again in 2009, New York Jets (2010), and Miami Dolphins (2011). Throughout his stint with all of these teams, he was a defensive threat that could out rush the offensive line to get the quarterback. Playing with the Miami Dolphins, he had the privilege of playing with many defensive greats like linebackers Zach Thomas (who was like his brother) and London Fletcher (Washington Redskins), defensive tackle Vonnie Holliday (Miami Dolphins), defensive end Cameron Wake (Miami Dolphins), and corner backs Darelle Revis (New York Jets), Sam Madison (Miami Dolphins), Patrick Surtain (Miami Dolphins), and Vontae Davis (Miami Dolphins). The six-time pro bowler racked up 774 total tackles, 139.5 sacks, 47 forced fumbles, and eight interceptions within his NFL journey. In 2006, he received the NFL Defensive Player of the Year recording 61 total tackles, 13.5 sacks, nine forced fumbles, and two interceptions. Not only was Taylor well respected due to his defensive presence and dominance but off the field he was one of a kind. You would never see or hear Taylor violate team or league rules, he just did his job in a professional way. His experience on ABC’s “Dancing with the Stars” in 2008 could have been a distraction but wasn’t because he doesn’t have an ego. 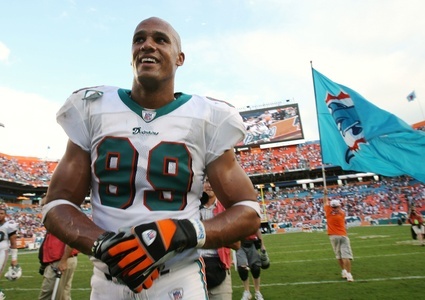 Taylor will be missed throughout the Miami Dolphins organization and football in general. Here is his speech after the game against the Jets. 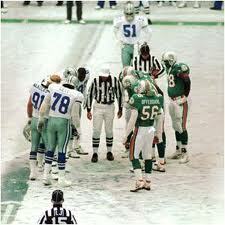 This win was extremely big since the Dolphins and Jets have been rivals for a long time. A great way to go out to say the least. Todd Bowles will be the head coach of the Miami Dolphins for the time being. Since, Bowles is an unknown coach in the National Football League, I will do the honor of introducing him to you. 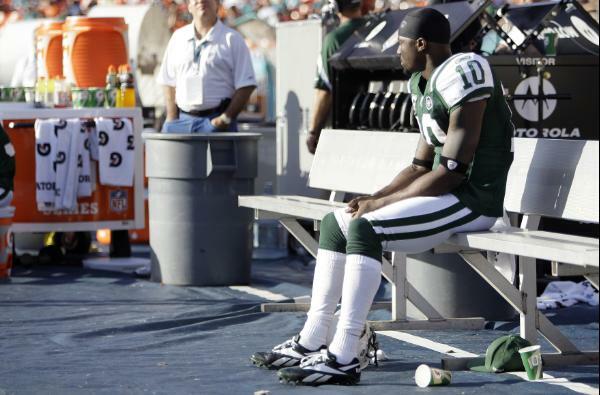 Bowles is a New Jersey native, who played cornerback in the NFL for eight seasons with mainly the Washington Redskins. He won Super Bowl XXII with the Redskins and finished his career with a total of 15 interceptions and seven fumble recoveries. After his NFL career as a player, he transformed into a coach. The 48-year-old became a defensive back coach with the New York Jets, Cleveland Browns, and Dallas Cowboys. He will have little time to make a name for himself to be the next official head coach. 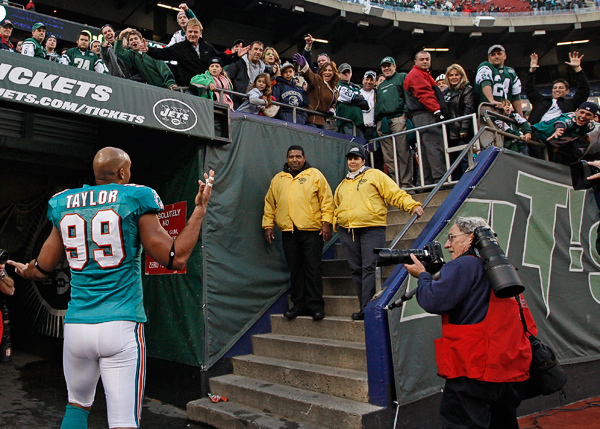 The Dolphins need a big change to turn around their playoff woes in years past. The interim coach has been with the Miami Dolphins since 2008, he worked with Tony Sparano in his time with the team. Over the past three years, the franchise has not gone the way as expected. 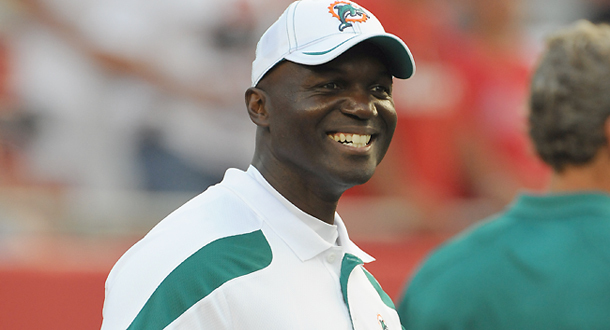 With that Todd Bowles becomes the 9th coach in Dolphins’ history. In these upcoming weeks, it will be tough with the in-battle division games. Make sure you check out the Miami Dolphins preview in days to come.